The new EBC Brakes™ Black Chrome Centre Replacement Discs for Big Twins are built with stainless steel components as well as a polished stainless steel centre hub with a black chrome finish applied after polishing to give a high shine finish. 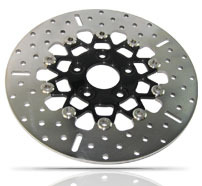 These discs are fully floating and are available for all US built big twins and cruisers. The outer ring is made from heat treated tempered stainless steel, the diamond ground finished ring is mounted to the centre hub using EBC Brakes™ patented SD-System™ square drive hardware. The SD-System™ buttons have flat sides and are mounted into square pockets in the hub and the ring. This system allows the ring to expand and contract when needed under heavy braking which eliminates brake vibration and disc distortion. EBC Brakes™ Black Chrome Centre Replacement Discs for Big Twins are the perfect product if you wish to convert the solid front and rear brake discs on Big Twin motorcycles to floating discs instead because they reduce the risk of disc warping and disc vibration. Front discs feature a 5-button design for weight reduction and rear units feature a 10 or 12-button design to withstand heavier braking. No extra hardware or modifications are required when swapping OEM solid discs for these fully floating replacements. 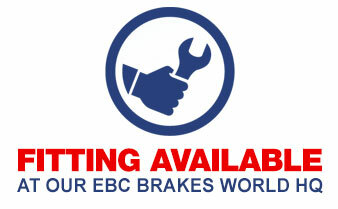 Always remember to replace brake pads when replacing discs to avoid causing hot spots and damage to new discs. 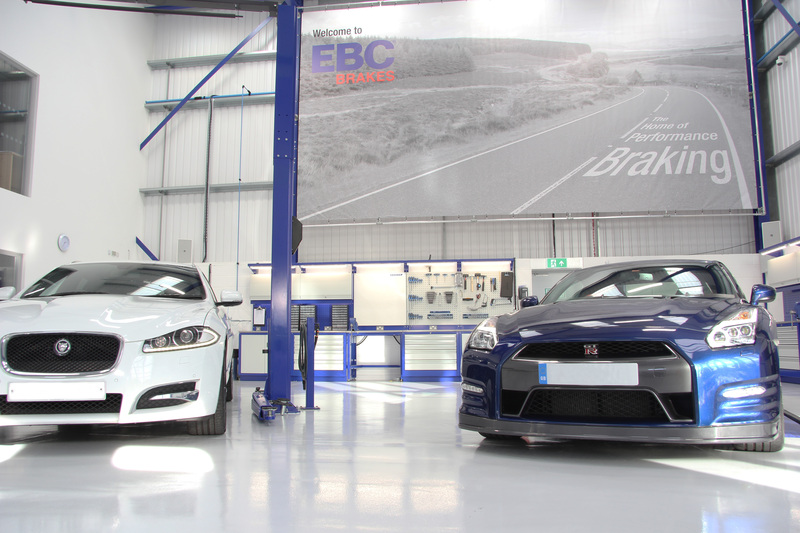 For braking-in purposes please allow 300-400 miles of careful braking unless emergency braking is necessary. Available with contoured profile or full circle.